You are currently browsing the Western Custom blog archives for April, 2009. In this day and age, the majority of the new outdoor lighting fixtures seem a little bit boring. In centuries past, cast iron candle lanterns brought unique character to an outdoor space, and while using a candle doesn’t make much sense in modern times, there’s no reason modern lighting fixtures should lack character. Installing vintage lights outdoors is a great way to add character to an outdoor space. Unique vintage lighting wrought from metal and designed to appeal to our classic sensibilities makes a great addition to a porch, garage, or even deck. In addition to having distinctive character, vintage lighting tends to last much longer than other lighting fixtures. We all know that things were made much sturdier back in their initial conception, and vintage lighting is no exception! Your kitchen cabinets need to be replaced but you just don’t have the money to do it? Adding a touch of eye candy to your worn kitchen cabinets can be a cost-saving alternative to replacing them. 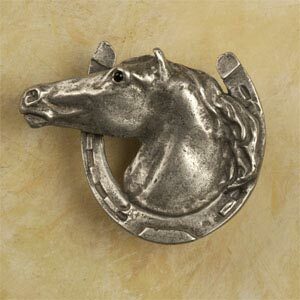 New cabinet hardware can bring out personality and add new focus to your kitchen. Refinishing your cabinets is another choice, but having unique cabinet knobs can really bring out the design and style in your kitchen. This little enhancement can bring such detail in your kitchen, and can really tie in the theme that you have established. You can choose from a variety of styles, design, colors, and materials to fit your home. Who isn’t tired of the same old outdoor games like croquet, badminton, and soccer? These games can be fun, but now and then it’s nice for a change. There are a lot of fun outdoor games that are a bit less common in the United States. You might consider a few rounds of bocce ball, which is a bit like lawn bowling, but a little different. 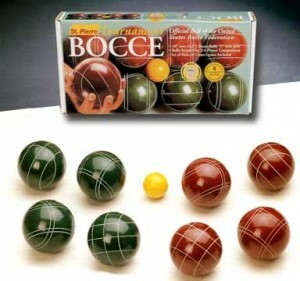 You can find a bocce ball set at most retailers of sporting goods; and people ranging from seniors to children can partake and enjoy the game. Pickleball is another fun game that is playable on a standard tennis court, but requires a skill set much different from tennis. 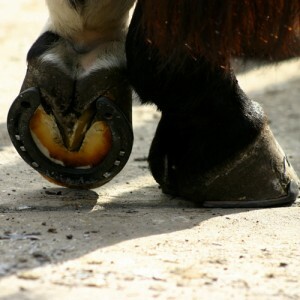 You might also consider a game of horseshoes. This classic game is still popular today, and contributes to any outdoor picnic or outing. Provides lots of fun whether you’re fifteen or fifty. There are many more unique games in the world, and half the fun of outdoor games is discovering new ones that are just as much fun as those you know and love. Be sure to try a lot of different outdoor games, you just might find that you have a natural knack for a game you never would have known!